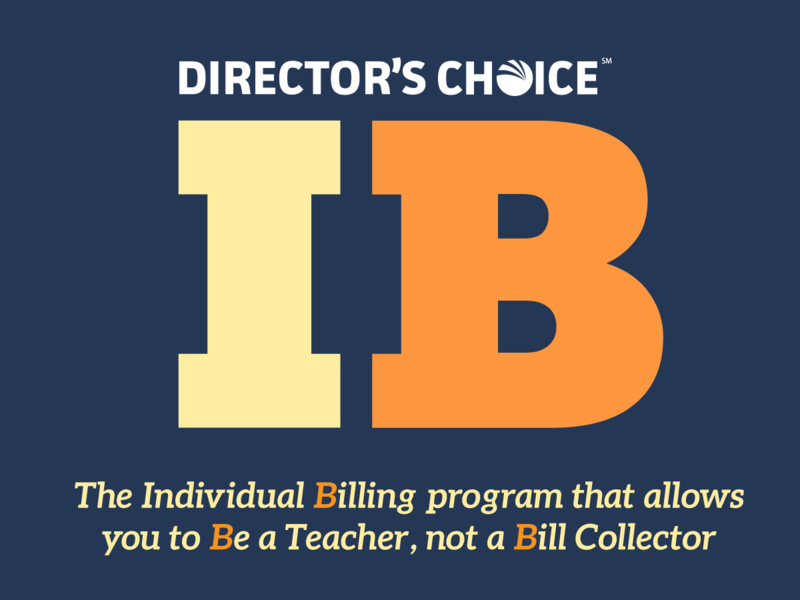 The Director's Choice IB product is a comprehensive billing, collections, and financial reporting tool for traveling educators. • Offers secure, online credit card payments with encrypted numbers by a third-party security provider who is PCI DSS Level 1 certified. IB allows you to set up your travel participants with individual accounts to pay for their trip. Our online system is designed so that each person can make payments via credit card toward their trip balance on a scheduled basis. IB will even allow you to apply collected dollars towards your group’s package without having to be a middleman. Let IB process deposits direct and manages totals and deadlines for you. Payments and schedules are flexible for each trip, and we will assist you in making the best choice for your individual program needs.